The Web Server ("server") location is very important if you are concerned about SEO. 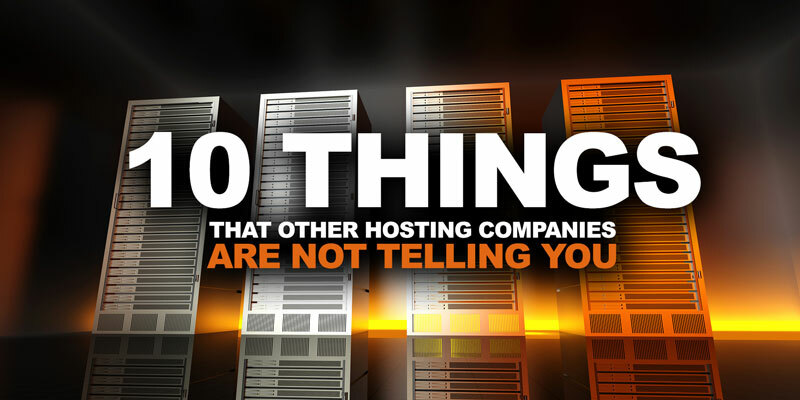 Some hosting providers will avoid this question or give you the impression that it is not a big deal, but in fact it is extremely important. Websites coming from data centers in other countries will be slower than those websites coming from the same location as the end-user. We all know, slower websites mean less traffic, and less traffic means less business. A server can host multiple websites and this number depends on the capacity of the server. Typically, low price hosting providers will have huge servers with thousands (if not millions) of websites on them to keep their cost low. 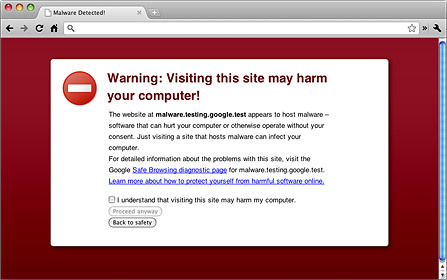 So, if your site is on a server with a spam or malware ridden sites, this can also impact you in a negative way. Your website should be on a server with only the number of sites it can handle with proper speed and consistent uptime. Uptime is usually measured in percentage. A 99% uptime is good for a good rank in google. Some hosting companies will shut the server in off peak times to keep their cost as low as possible. Which is good for them but not so good for you. In their minds “Who would notice?”. In our minds “Google will notice!”. Some Hosting Services give the impression that websites are DIY. Not if you want to rank on google. The science behind SEO is vast and complex that only a professional will be able to tackle. The problem comes when things are done in the wrong fashion such as 1) too many H1-tags, 2) keyword stuffing, 3) cloaking, 4) schema abuse, 5) unnecessary or useless backlinks.... the list is endless. Keeping up with proper SEO techniques is a full-time job, as Google makes changes and updates frequently. Malware Protection can be pricey and is usually not included in the basic package plans. 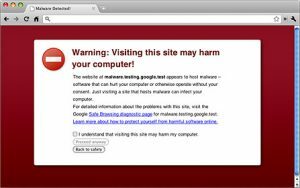 Google de-indexes a hacked site and will notify an end-user with a warning message that “Visiting this site may harm your computer!”. God forbid if this happens to you! Getting back up and running can take days but getting back the rank will take months. Here, it gets a little technical but I will keep it simple. If your site content is buried deep inside the folders of the server (in server's hard disk), it makes it harder for the server to deliver the information back to Google. There is a proper and optimal file structure for speed and performance. In order to do this, your hosting provider should provide this as part of their service, but in our experience most do not. Believe it or not, non-maintained WordPress sites are a hacker's haven. You may have heard about DOS / DDOS which can be done easily that will knock your site down for days or months if one is not paying attention. A would-be hacker will practice on your site, an expert will get into you site and a ransom-ware will hold your site hostage. An expert Web Hosting firm needs to monitor and response to any issues that may arise . . . and they do . . . every month. CDNs (Content delivery network) are just mini servers that are located all over the United States and other countries which provide the user with faster data access to your website. CDN integration can get real technical and if not implemented correctly, then they will not be used, hence a slow site. As we mentioned previously, Google prefers faster websites as well as they tend to convert into business more effectively. Hosting companies usually give out free or trial domain-based emails. If not hosted with a reputed hosting, your email will trigger the spam filters and the emails you send out may end up in a spam / junk folder. We recommend using Google suite for domain based emails. Every server has an IP address such as 174.32.45.112 and google sees this. Digital marketing companies usually have their own servers. In the case of TotalHousehold Inc, all our clients’ websites are in the Home Improvement & Construction Industry. That means our server’s reputation with Google is that one of a fast, dedicated, and well-maintained server with a proper file structure, uptime, and structural SEO techniques. This is a huge advantage for any Home Improvement professional that wants to capitalize on the opportunity. Web designer/developer. I love troubleshooting and creating beautiful templates.